Paul J. Strawhecker, Inc. has promoted Bob Grauman to the position of Project Manager. As project manager, Bob is responsible for making sure the firm’s responsibilities with philanthropic planning studies, capital campaigns and other selected client services are fulfilled in a timely manner. 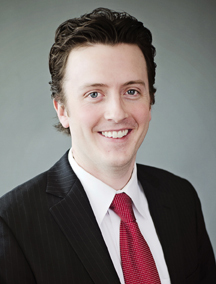 He has been employed with Paul J. Strawhecker, Inc. since September 2012, starting with the firm as a project associate. Bob holds two degrees, a bachelor of science in geography with an emphasis in urban development from the University of Nebraska-Omaha, and an associate of arts in business management from Metropolitan Community College. He holds a Certificate in Fundraising Management (CFM) from the University of Nebraska-Omaha and is a member of the Association of Fundraising Professionals (AFP). 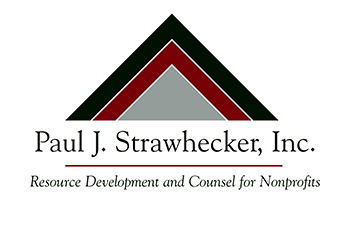 Based in Omaha, Paul J. Strawhecker, Inc. is a regional, comprehensive consulting firm for nonprofit organizations. 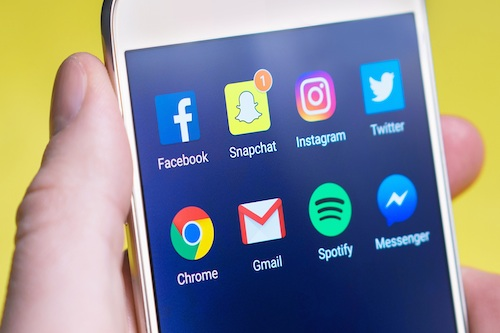 The firm offers services in the many facets of fundraising and nonprofit management, including planned giving and major gifts, annual giving, philanthropic planning studies and capital campaigns, grant writing, public relations and marketing, strategic planning and board development.